This weekend Disneyland Resort in California is hosting the inaugural running for the first Avengers Super Heroes Half Marathon. The Avengers are no strangers to Disneyland, with Captain America and Thor being regular daily characters. This weekend, however, even more Avengers will assemble with two more characters making an appearance for the first time. 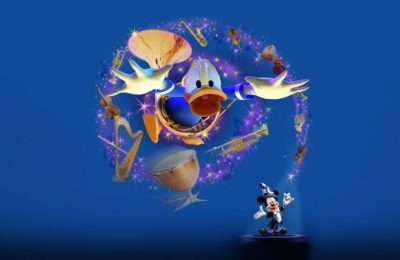 The news was announced on the Disney Parks Blog. They also had this to say. 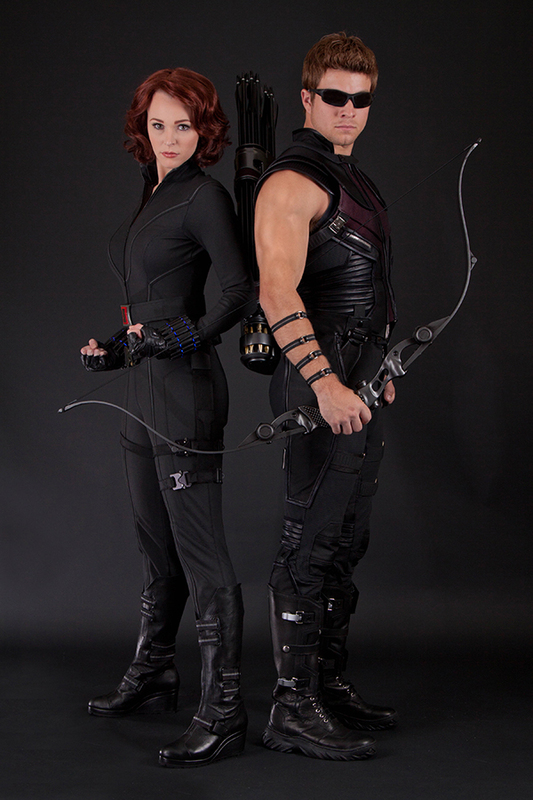 Captain America, Thor, Black Widow and Hawkeye, along with a contingent of S.H.I.E.L.D. agents, will be out in force for this power-packed weekend of fun and excitement. If you’re running, look for them on the route during both the Avengers Super Heroes 5K and Half Marathon. 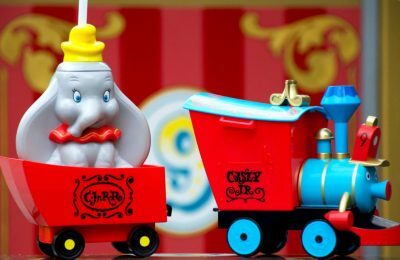 We can only imagine that the characters will eventually be out and about in the park as well. The characters will next be seen in Avengers:Age of Ultron next year. Now that Disneyland has a full roster of Marvel chareters also including Big Hero 6, which recent or upcoming Avengers would you like to see at Disneyland? In addition to Hawkeye and Black Widow coming to the race to cheer on the forces of good, and fight off sleeper cells of HYDRA agents, there will be an all new line of merchandise just for the Avengers Marathon. 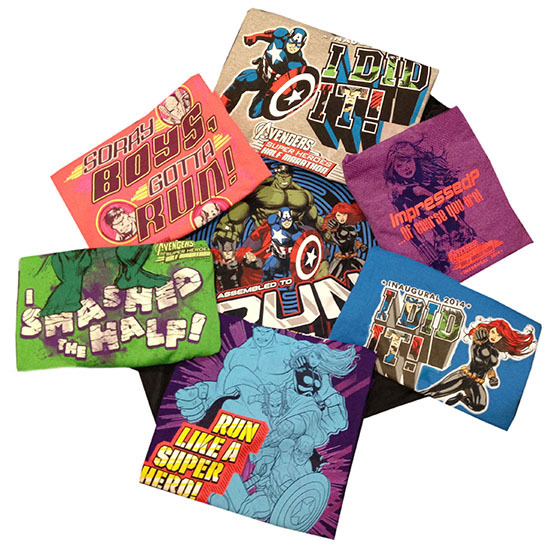 T-shirts with all your favorite Marvel characters, will be available, as well as an exclusive Dooney & Bourke Avengers purse. 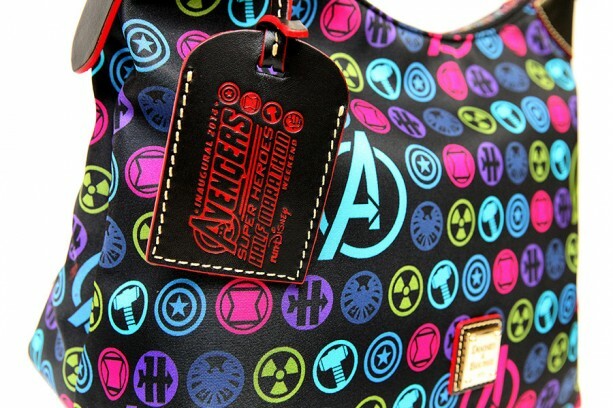 Disney Dooney’s go rather quick, but an Avenger Dooney? Talk about your ultimate hero line up! Stay tuned for more from Disney Parks and Resorts, and be sure to get social with us on Facebook, and follow along with us on Twitter @BehindThrills for the latest updates!